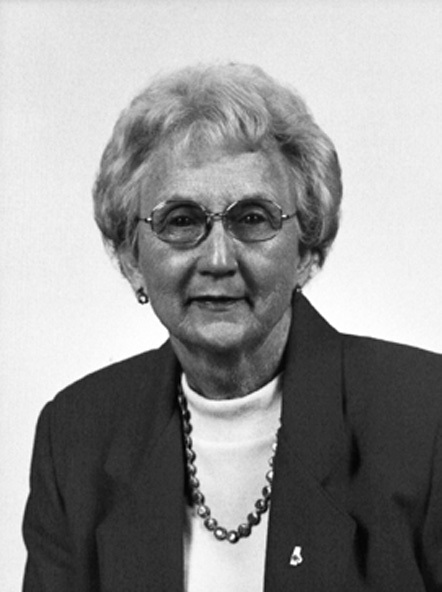 Becky Heron served as the first female chair of the Durham County Board of Commissioners. She resigned August 1, 2011, after nearly 30 years as a commissioner, 13 of those years as board chair. She worked for environmental protection, the humane treatment of animals, and services for the elderly, including advocating for improvements to the Durham County animal shelter and the establishment of Durham’s senior center and staunchly opposing the controversial 751 South development near Jordan Lake. She served on a multitude of boards and committees at both the local and state levels. The South Carolina native was named North Carolina’s “Outstanding County Commissioner” for 1995. On her retirement, county manager Mike Ruffin credited her with pushing for transparency in government and for having gotten behind current Mayor Bill Bell’s successful 1982 bid to become the board’s first African-American chairman. County attorney Lowell Siler said that Heron was most of all a straight shooter.